Renata was born in Venice in 1986. She studied at the Conservatory in Adria, receiving a Diploma in Piano Performance with Highest Honours, Distinction and Special Mention. 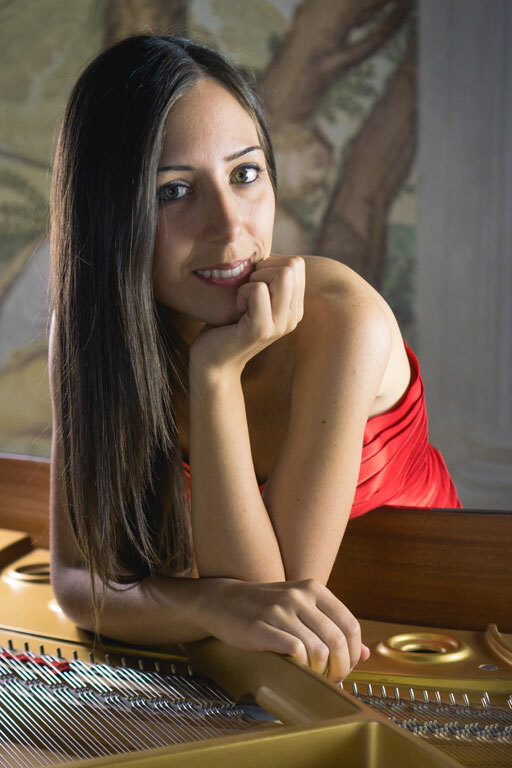 She obtained a Master’s Degree from the International Academy in Imola with the highest grades and she received an “Alto Perfezionamento” Diploma in Piano Performance at S. Cecilia National Academy in Rome with the highest grades, studying under Sergio Perticaroli. In June 2012 she completed her Master’s in Music at the Royal Academy of Music in London under Christopher Elton, achieving a Distinction. She was first prize winner in several major competitions, which has made her a regular guest at many concert seasons in Italy, Switzerland, Spain, United Kingdom, California, China and South Korea in solo recitals, with orchestras, and with various chamber ensembles, performing in major venues such as Teatro Ariston in Sanremo, Milan Conservatory, Teatro La Fenice in Venice, Auditorium in Rome, Madrid Conservatory, Hahn Hall in Santa Barbara U.S., Steinway Hall in London and many others. She performed the 1st Liszt Concerto with the Proart Orchestra of Seoul at the Dae-Yang Hall of the Sejong University, South Korea. In May 2014, she made her debut as a soloist with the Solisti Veneti Orchestra conducted by Claudio Scimone and toured twice in some of the most important theatres in China. She was one of ten pianists admitted to a summer programme at the prestigious Music Academy of the West in California, where she studied under J. Lowenthal. She also won the prestigious “European Piano Prize” in Riccione, the “Liszt Prize” at the Verona International Piano Competition, the “Ibiza International Piano Competition” (Spain) and the “Young Talent” Prize, awarded by the Solti Foundation of Waterloo (Belgium). She was awarded the Best Graduate honour in Italy in 2007 and this important achievement led to her recording of a CD that was distributed by Suonare News, a monthly newsletter for musicians. The following year she recorded another CD – the complete piano works of J.W. Bauman, a contemporary American composer. Her last CD is a recording of Chamber Music played by her Trio Ensemble, Chromatique Trio, whose members are violinist Giulia Lucrezia Brinckmeier and cellist Ingrid Ruko. 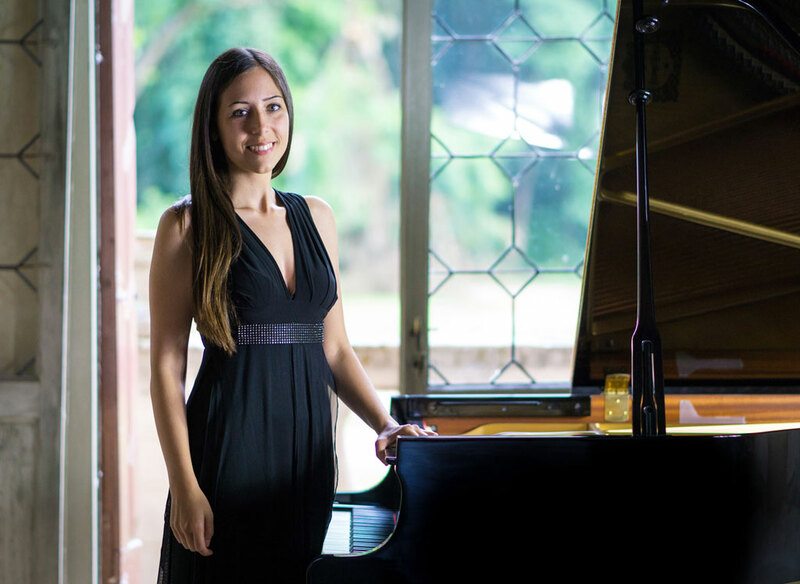 Much in demand as a young Italian concert artist, Renata Benvegnù is also active on other fronts: Music Director, Teacher, Promoter and Chamber Musician. Her passion for pedagogy and education led her to complete courses to obtain teaching credentials: three Degrees in Music Education, Special Needs Educations and Piano Teaching from the Ca’ Foscari University in Venice. 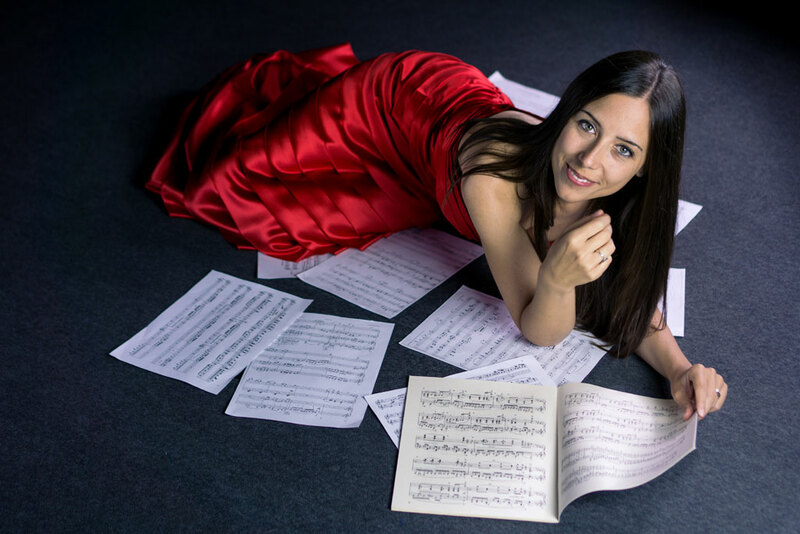 She is currently teaching at: Padua Conservatory, Adria Conservatory and, from September 2018, at the Trinity School in London as visiting teacher. She also continues her work as Artistic Director for the “Saccisica Youth Orchestra”, a non-profit social development association, and the Piove di Sacco National Music Competition.